U.S. tariffs on Yingli solar modules imported from China have driven prices up 8 percent to 10 percent, according to Managing Director Robert Petrina. Tariffs differ for Chinese module manufacturers, based on the degree to which each was found guilty of anti-competitive practices by the U.S. Commerce Department and the International Trade Commission. Yingli’s tariff is 29.18 percent. 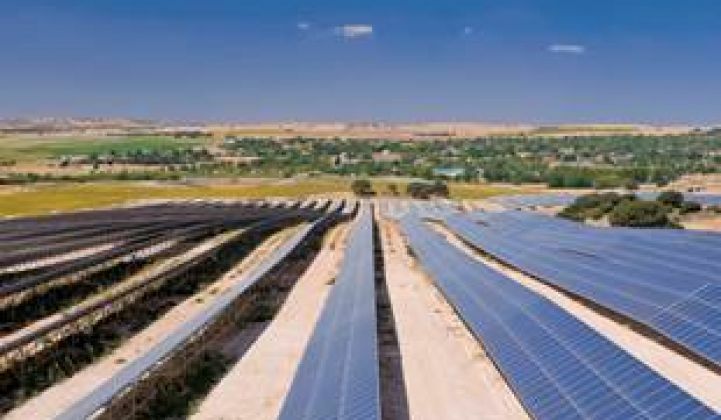 Trina Solar (TSL) and Canadian Solar (CSIQ), Yingli’s primary Chinese manufacturing competitors, face comparable tariffs.Yingli (YGE) is the world’s biggest crystalline silicon module manufacturer and it just hit the 1-gigawatt mark for module imports to its American subsidiary. 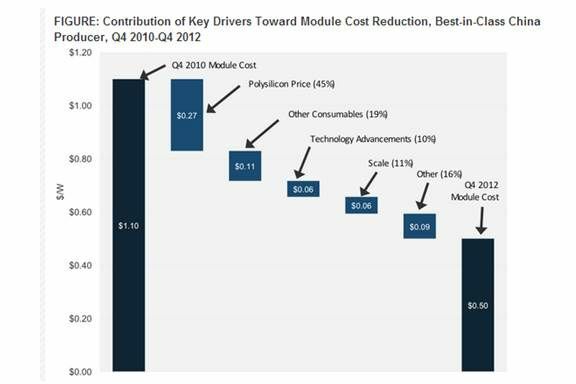 The other two big players in module manufacturing, according to Petrina, are First Solar (FSLR) and SunPower (SPWR). As U.S. manufacturers, they don’t face tariffs, and, as major project developers, their business models differ significantly from the Chinese companies. 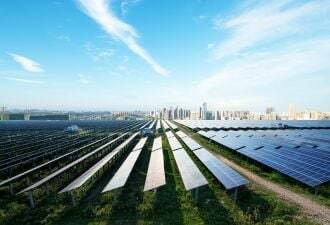 Though Petrina would not name Yingli’s cell suppliers, he acknowledged that E-Ton, Motech, Gintech, and Neo Solar Power are among the leading companies in the Taiwan cell manufacturing market. Solar growth sits on a “four-legged stool” of high power prices, a good solar resource, policy that supports deployment, and access to capital, Petrina said, and “it is possible to do without one.” Financing is emerging in Latin America, and “some exceptional companies” are where the big U.S. solar companies were in 2006-07, Petrina said. 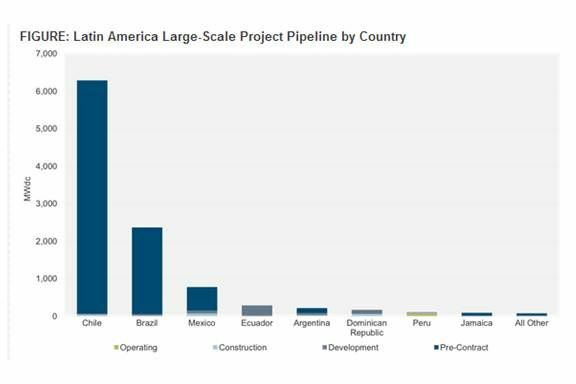 He declined to name specific companies but agreed some of the important players are Mexico’s Iliosson, Energia Simple, Cryplant, and Solar Pro, and Brazil’s WEG Equipamentos Elétricos, Renova Energia, and OptPower.